The Child and Adult Care Food Program (CACFP) is a federally funded program of the Food and Nutrition Services (FNS) of the United States Department of Agriculture (USDA). The program plays a vital role in assuring the nutritional quality of meals and snacks served to eligible children. The CACFP provides cash reimbursements for meals served to enrolled participants that meet Federal nutritional guidelines outlined in the CACFP meal pattern. Participating institutions may be approved to claim up to two reimbursable meals (breakfast, lunch, and supper) and one snack, or two snacks and one meal, for each eligible participant, each day. Licensed Family, Group or Centers are eligible to participate. 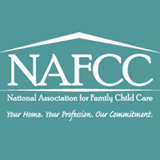 Our mission is to promote early care and education for all children by helping families find and pay for child care, and helping child care providers meet their professional development goals. Montana Child Care Resource & Referral Network is a statewide network of 11 community-based child care resource and referral agencies who work to improve the quality, accessibility, and affordability of child care for all Montana's families. 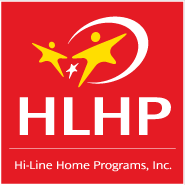 Hi-Line Home Programs can assist you with the process, or help you find more information about the NAFCC and what they offer. 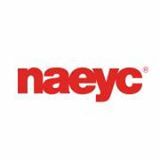 HiLine Home Programs would love to help you learn more about the NAEYC and their Accreditation program, and can assist you in the process.